Red Oak Grove Lutheran Church | Gathering in grace. Growing in faith. Going forth to serve. Gathering in grace. Growing in faith. Going forth to serve. 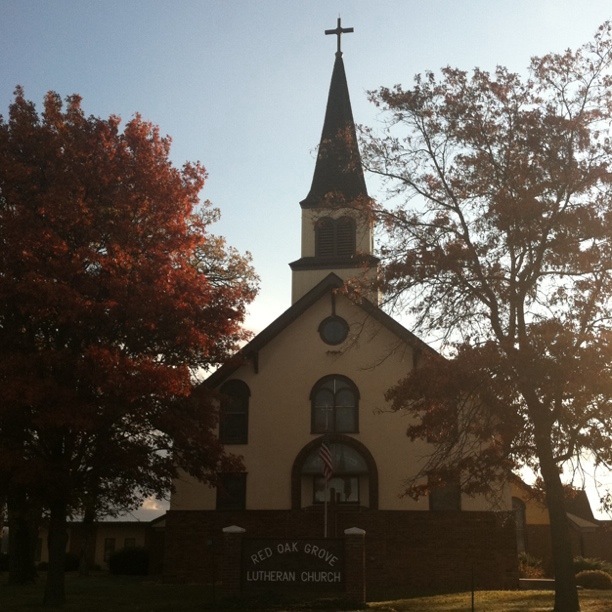 Red Oak Grove Lutheran Church is a congregation rooted deeply in the country between the communities of Austin and Blooming Prairie. Celebrating over 150 years of ministry, we are a place of worship, relationship, and mission that seeks to equip people to live out their faith every day. For the most recent news and current calendar of events at Red Oak Grove, please click the LOG tab to read our latest newsletter. 30456 Mower Freeborn Road, Austin, MN, 55912.